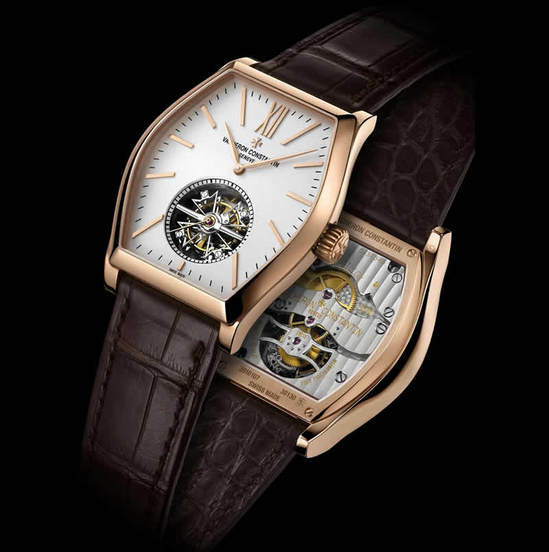 We had recently read about Swiss brand Vacheron Constantin set to open its first US boutique at New York’s 729 Madison Avenue at East 64th Street. 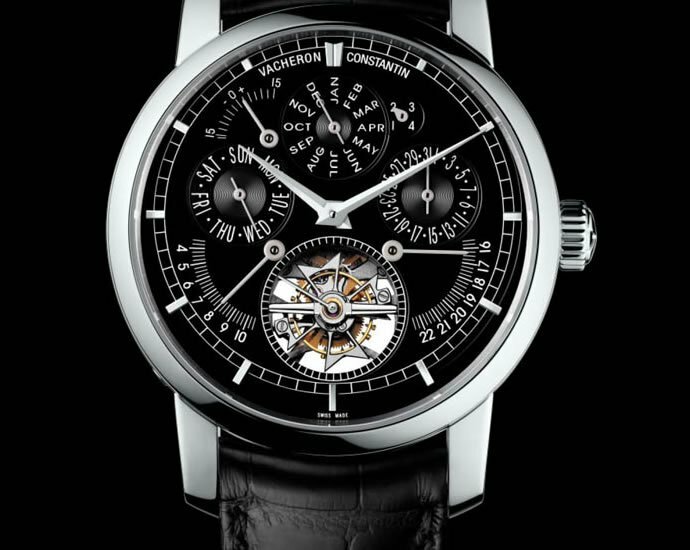 As a lead to this move, the company unveiled the Vacheron Constantin American Heritage Project, an interactive online event – highlighting the company’s 256-year history and the stories of its nearly 180-year interaction with America. 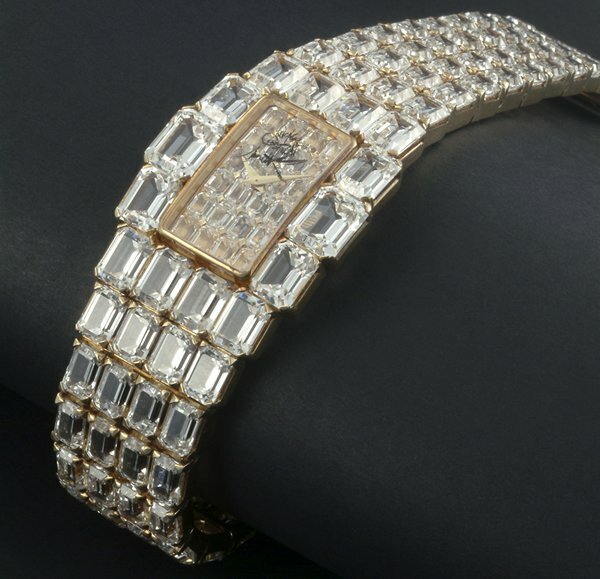 Some of the renowned clients include Henry Graves, James Packard and Julie Ward Howe. 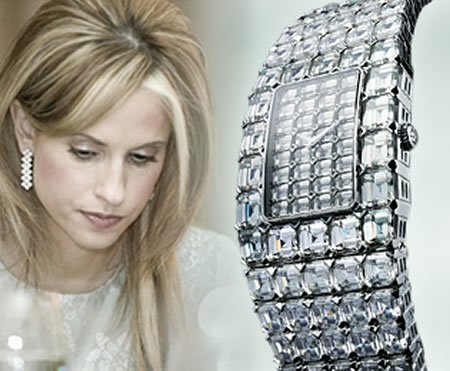 US-based collectors can also contribute personal anecdotes about their timepieces. 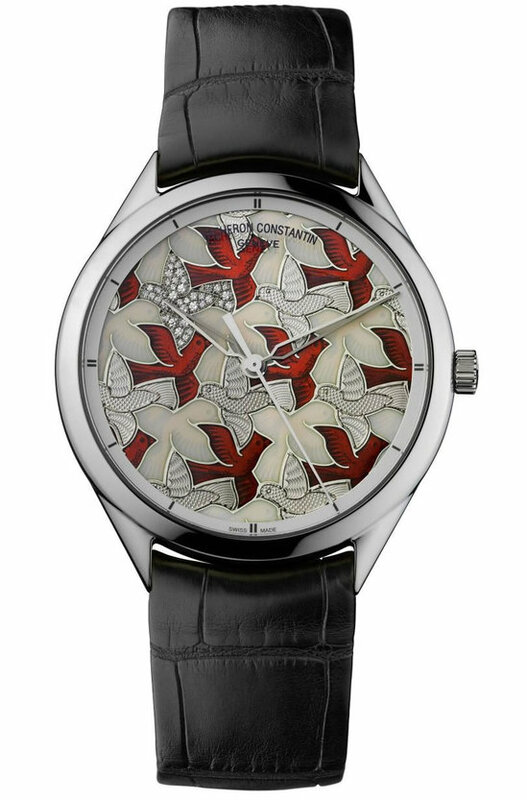 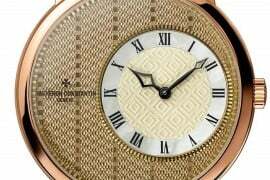 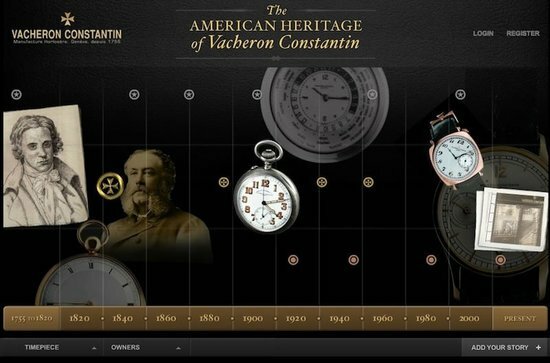 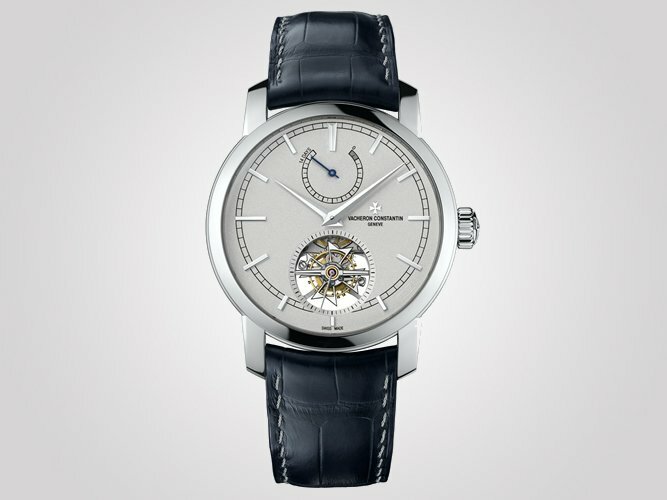 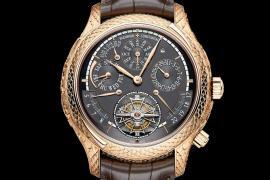 The website americanheritage.vacheron-constantin.com was officially launched on 15th August.